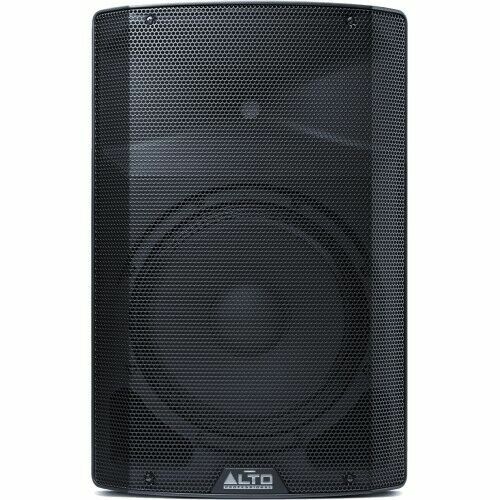 ALTO - TX212 - Enceinte TX2 - 12" bi-amplifiée 300W. ALTO - TX212 - Active 12" / 1" Fullrangespeaker, 140 W RMS / 280 W Peak. Reference :TX212. Referencia :TX212. Référence :TX212. Alto TX 212, active 12" / 1" Fullrangespeaker, 140 W RMS / 280 W Peak.